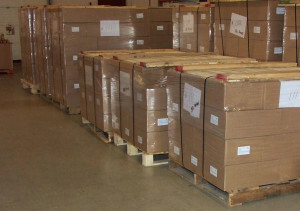 Minneapolis Print Shipping Fulfillment - Graphic Productions, Inc.Graphic Productions, Inc. Minneapolis Print Shipping Fulfillment - Graphic Productions, Inc.
We can ship local or around the world with multiple drops. We offer complete Minneapolis print shipping fulfillment services including: kitting, pick and pack, Hand assembly. Let us know if you have special packaging requirements, we would be happy to help. We can also assist your business with: Hand Collating, Kit Assembly, Packaging, Product Warehousing and On-Demand Delivery.